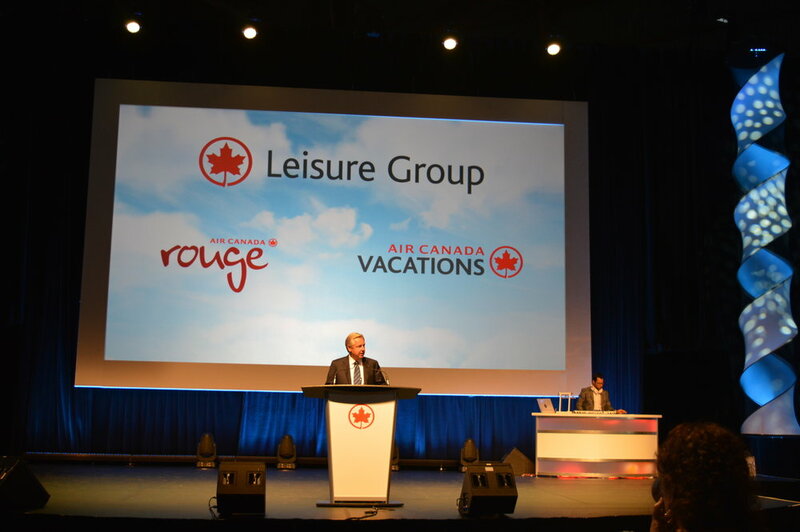 Air Canada Vacations is the largest tour operator in Canada, and Rouge Airlines is the company’s fast-expanding leisure airline. 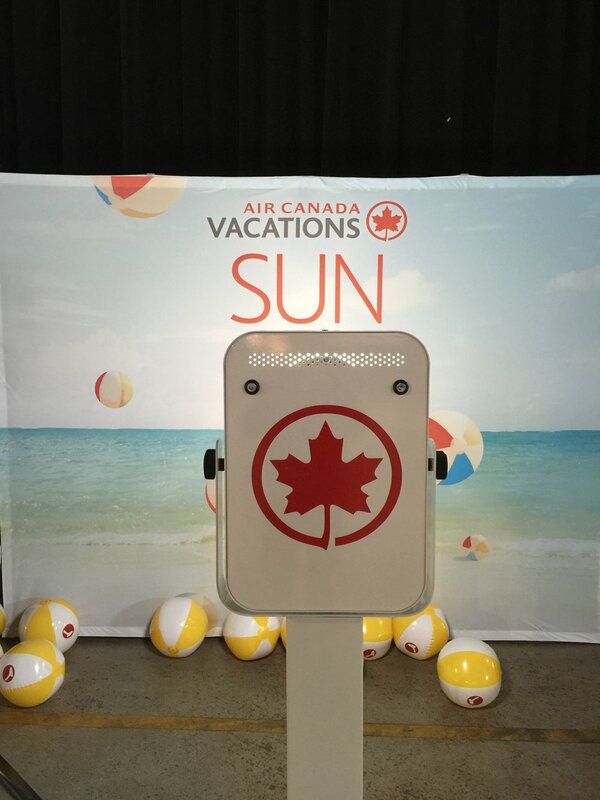 Each year Air Canada Vacations introduces new products and packages. 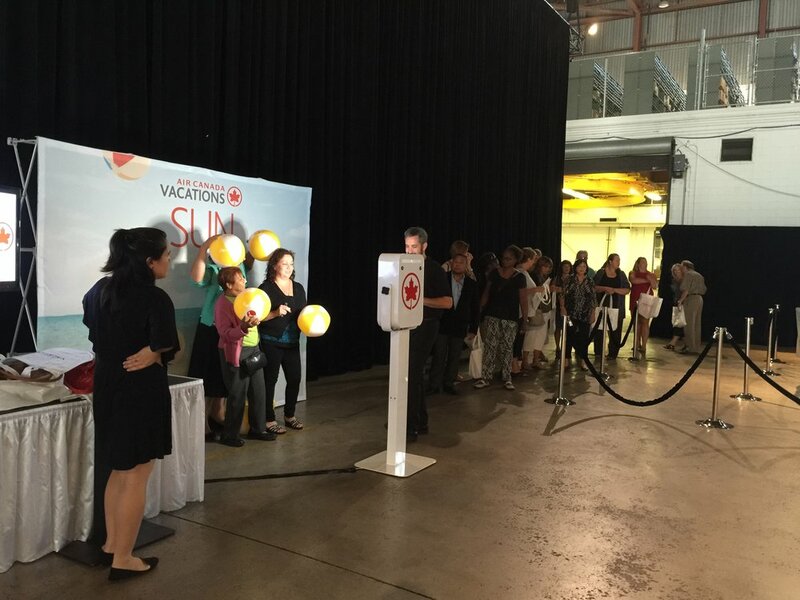 In 2015 the company decided to undertake the most ambitious series of product launches in its history, hosting events in major cities across Canada to showcase their product. 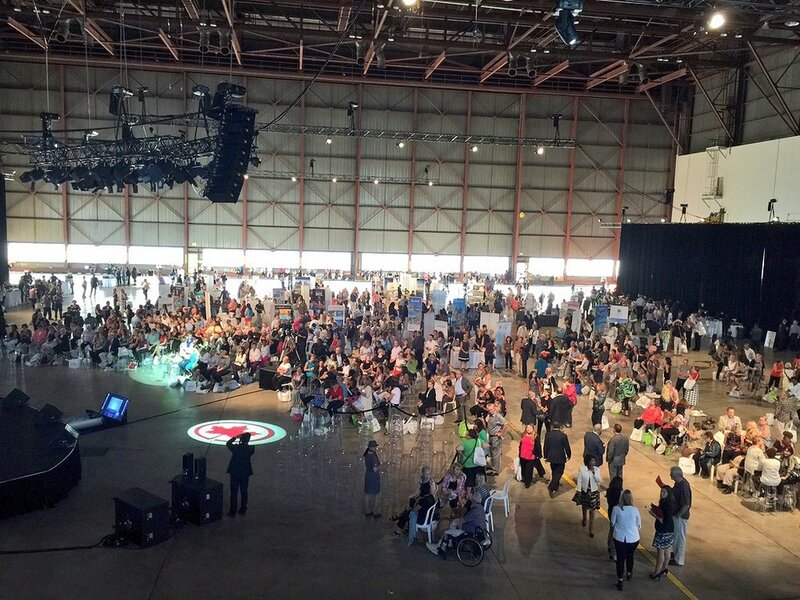 The challenge: create a party atmosphere with great music, food and animation in large, impersonal airline hangars. Siren was involved in all aspects of the planning process, from theme to décor and animation, for the seven cross-country events. We recommended the DJ and show, and brought in a photo booth that proved extremely popular. 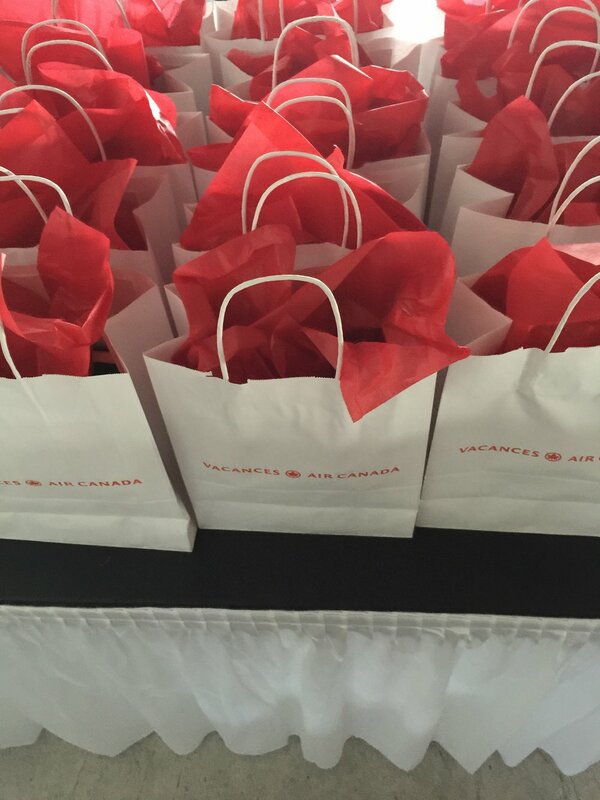 Siren organized tours of a newly outfitted Air Canada Rouge airplane which were appreciated by the travel agents. 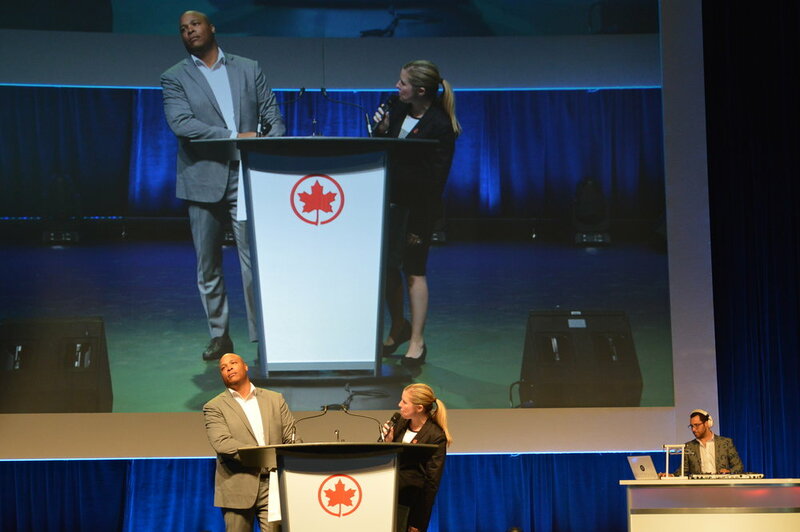 In Toronto alone over 900 guests attended, and the events were considered the industry launch to beat in the 2015 season.